Chances are, if you have ever volunteered with a youth program, you have run into some children who have challenged you with their behavior. Earlier this month, Dr. Kate Fogarty and Sarah Hensley shared some insight and tips for disciplining children in a positive and productive way. The word discipline often has a negative connotation, but the origin of the word is “disciple” which means pupil, student, or apprentice. As a volunteer leader, your role is that of a guide- guiding youth towards acceptable behavior. Discipline, or guidance, is a corrective process to teach youth how to solve their problems rather than punishing them for problems they cannot solve. I like the way Jennifer is cleaning up I appreciate how Jennifer helped put the art supplies away after the meeting. It really made my job as a leader easier. You did a great job on your demonstration How do you feel about your demonstration? You clearly deserved a blue ribbon How do you think your record book measured up with the judging standard? You have what it takes to be a great leader I have seen so much growth in your leadership skills, especially your ability to make good decisions and solving problems. Ultimately, the support 4-H volunteers provide youth to develop comes from a sense of safety, belonging, mastery, independence and generosity. There is a UF/IFAS Extension publication from our 4-H Volunteer Training Series on positive discipline for youth http://edis.ifas.ufl.edu/pdffiles/4H/4H34100.pdf. It provides explanations for youth misbehavior (or mistaken behavior) and non-verbal as well as verbal strategies for handling those common issues that come our way working in the field of youth development. 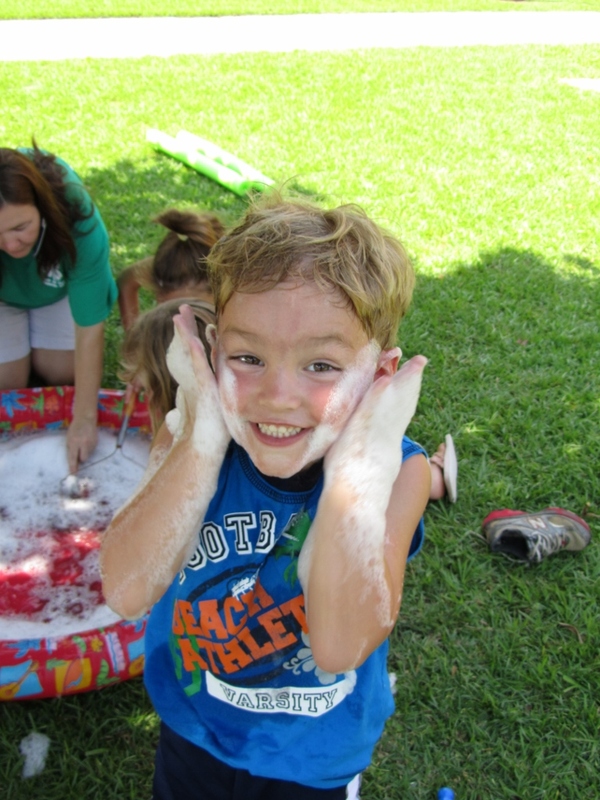 To learn more about managing difficult behavior in a positive way, you can view the full, 1-hour workshop online at http://florida4h.org/madmondays. How Will You Make a Difference in 2015? Let’s all take a big, deep breath…2014 is now a thing of the past! At this moment, we all have to decide what we are going to do in 2015. What will you resolve to do in the New Year? Will you finally use your elliptical for more than just a towel rack? 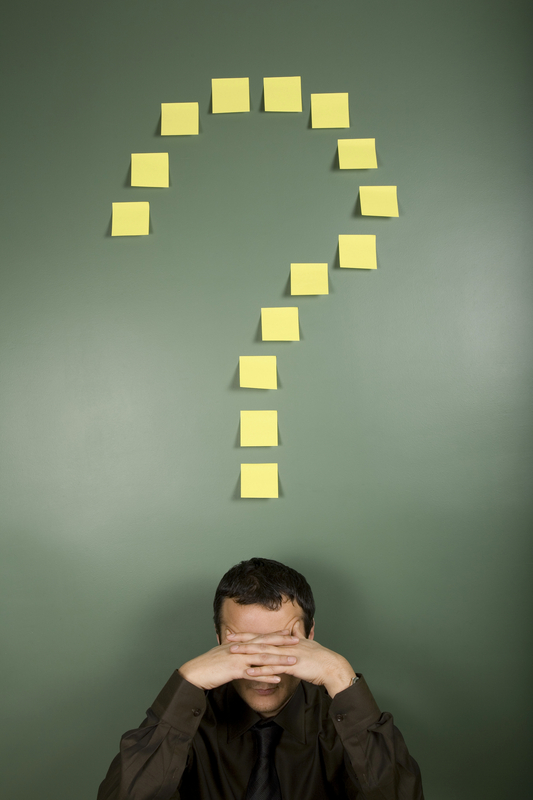 Will you finally finish the book you were reading or that scrapbooking project? There are no limits to what you can accomplish in 2015 and in years to come. I work with volunteers as the Santa Rosa County 4-H Agent. I know how much time it takes to volunteer and I understand the importance of my volunteers. As a very busy wife, mother, professional, graduate student, Children’s Church director and volunteer, I am often asked how I do it all. The easy answer is prioritize. 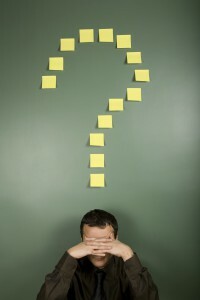 The long answer is: I make lists, lots of lists! I have shopping lists, to do lists, countdown lists and lists of when my bills are due. Lists for birthdays and anniversaries. My most important list is my goal list. I write down my daily, weekly, monthly and annual goals. I break down my larger goals into smaller goals. I am a firm believer that if we can see it, we can do it! Whatever you decide to set as a goal for 2015, I encourage you to make a difference. We all have something to offer. At the Extension Office, I meet people every day with something to offer the youth of our county. From those who have a passion for rabbits to those who love to cook and sew. On occasion, men will not offer their expertise, because they think they may not have much to offer. Believe me, showing the young people of our community how to check the oil in their cars, rotate their tires or even build a bookcase, are great life skills to pass on to our youth. 4-H volunteers are essential to help youth make the most of a wide variety of learning experiences. As a volunteer, you can share your personal interests and expertise in a variety of subjects including gardening, shooting sports, robotics, animal science, sewing/crafting, public speaking, foods and nutrition, and much more. In 4-H, you can leverage your experience and skills to help a young person find their own passions and interests. 4-H is an opportunity we wish every young person could have because research shows it is a step forward. More than 60 million of our nation’s most successful statesmen, business leaders, and scientists credit 4-H with setting them on a positive, productive path. When you share your experiences with 4-Hers, you make a difference by helping youth become caring and competent citizens. As you make goals for 2015, consider becoming a 4-H volunteer and inspire the next generation. Jim Forman receives the honor of 2013-2014 Holmes County 4-H Male Volunteer of the Year, voted on by the Holmes County 4-H youth members. 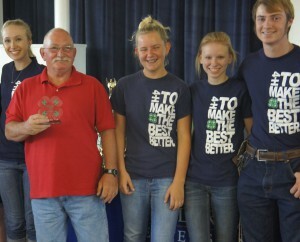 It’s no doubt that Jim Forman, a local Holmes County resident and 4-H volunteer, loves working with children. He has been instrumental in expanding the Holmes County 4-H Dead Centers Archery Club since 2013. With an increase of youth membership in the shooting sports club and new equipment received from a grant through the NRA, the program is highly successful in teaching youth safe shooting practices, positive sportsmanship, and critical thinking skills. 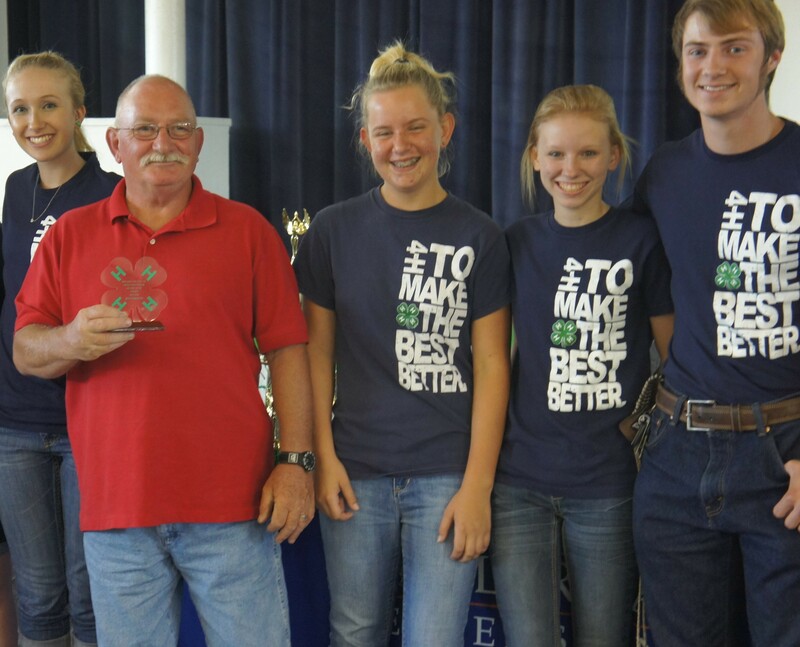 Jim’s countless hours of volunteering with 4-H youth even earned him the 2013-2014 Holmes County 4-H Male Volunteer of the Year. So, what does a fantastic volunteer do when he gets an opportunity? Learn more, be more and do more to help 4-Hers be the best they can be! Research shows that the continuous presence of caring adults is critical to achieving positive youth development. Thus, because of Jim’s profound impacts as a 4-H volunteer already, he was specifically selected to travel to North Carolina in November of 2014 to become a National 4-H Level 2 Archery Instructor. After successful completion of the week-long certification program, he now assists Florida 4-H in conducting trainings to provide 4-H volunteers the opportunity to obtain Level 1 certifications in the shooting sports discipline of archery. Anyone that meets Jim can see that he truly values his role as a 4-H volunteer. Jim tells others that “it’s great to watch the youth start out and then work so hard to improve.” After his recent national training, Jim informed his 4-H Agent that she will have a hard time getting rid of him one day as he truly enjoys volunteering and teaching the kids something he has a passion for. He further stated that he loves being part of the 4-H family, now on a larger scale due to the national training he recently participated in. Jim not only met 4-H volunteers from across Florida, he was able to meet new 4-H contacts across the entire U.S. which has led to frequent contact via social media to share 4-H programming ideas. In fact, because of Jim’s volunteerism with 4-H and participation at the National 4-H Level II Archery Certification this past November, he was unexpectedly brought back in contact with a friend and former military veteran after 40+ years. 4-H is a community of young people ages 5-18 across America who are learning leadership, citizenship and life skills. 4-H programs are available to young people ages 5-18 in all 50 states, U.S. territories and U.S. military installations worldwide, regardless of gender, race, creed, color, religion, or disability. Volunteer opportunities with a wide variety of roles and focus areas such as shooting sports, livestock, arts, and STEM programming, are available for youth and adults. For more information about how you can make a difference in your community through 4-H, contact your local University of Florida/IFAS Extension 4-H Agent today. While youth are home over winter break, encourage them to do something fun that will attract wildlife. Nothing is more fun than watching birds or squirrels play in your yard. One way to make this happen is to provide a supplemental food source for them. You can create a special “Tree for Wildlife” in your yard. In fact, a great family activity is making some very inexpensive simple feeders. The most wonderful part is these feeders, they not only look attractive, but help wildlife survive through the winter. You can create feeders out of bread, bird seed and a binding agent like eggs, lard or peanut butter. Cut stale bread into shapes with cookie cutters. Make a small hole in the top to put twine or string through. If using egg, brush the bread with egg wash and dip in seeds. Then let it dry for a day or so. Attach string and hang in the trees. If using lard or peanut butter, toast the bread to dry it out then spread like you would on a sandwich and roll in bird seed. Another type of feeder that is popular especially if you have lots of pine trees are pine cone bird feeders. Attach string to a pine cone. Mix peanut butter and oats together then apply to pine cone. After the cone is covered with the mixture roll in bird seed. Lard can be used in place of peanut butter. Hang from tree. One last type of feeder is using apple and orange slices. Cut thin slices of apples and oranges, attach string and hang each slice separately all around the tree. Additional feeders could be strings of grapes, raisins, cranberries, raw peanuts, salt free crackers or popcorn. If you are using popcorn be sure it does not have butter and salt. Just use a needle and thread to make the strings. 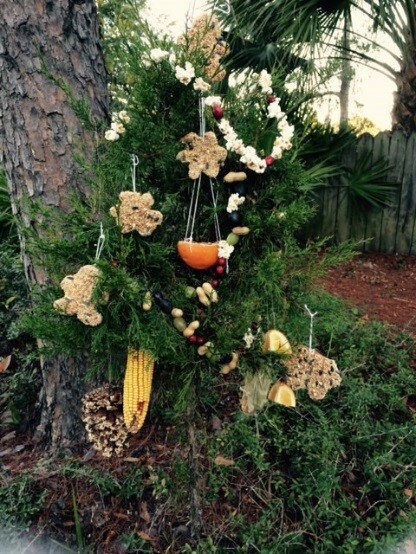 All edible decorations should be hung with biodegradable materials such as cotton string, twine, or thread.